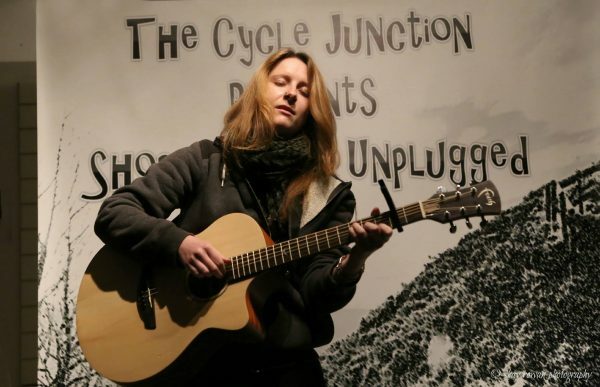 Rebecca Cullen is a Cardiff (UK) based musician, writer & guitar teacher with an MA in Song Writing. She is the owner and editor of the independent music community & online magazine Stereo Stickman. Her creative work takes inspiration from soul, folk & blues music, often with an electronic or trip-hop influenced edge. Her writing online covers a range of topics from performance to home recordings to song writing and beyond, as well as offering detailed music reviews, interviews & events listings for artists, bands & producers from around the world – in the hope of helping them reach a wider & more attentive audience. 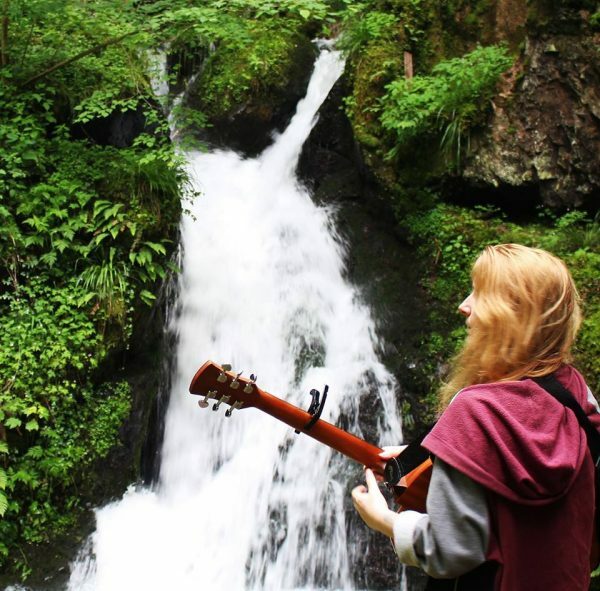 For updates, or to get in touch for bookings, guitar lessons, or otherwise – you can reach her on Facebook & Twitter, or use the Contact tab.